As a small business owner, it’s important to have a trusting relationship with your vendors and service providers. At Legit Print, we get pitched multiple times a week by companies trying to earn our business. It was different when we crossed paths with the guys at digital marketing agency, Terminus Agency. At first they were just a client of ours, but then the tables turned and we became a client of theirs. 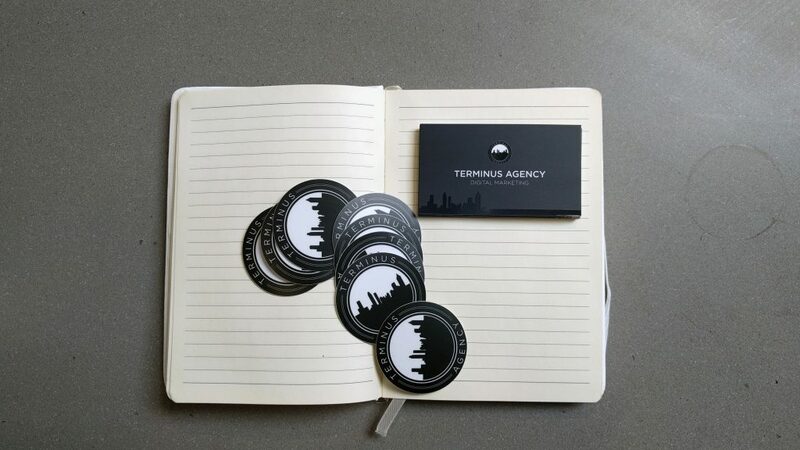 As a smaller agency, Terminus’s service is much more personal than some of the larger agencies out there. With a Naval and Google background, their team is well versed in digital marketing and their commitment to work ethic. We caught up with Terminus Agency Founder, Colin Smith to learn more about their 100% veteran owned company. 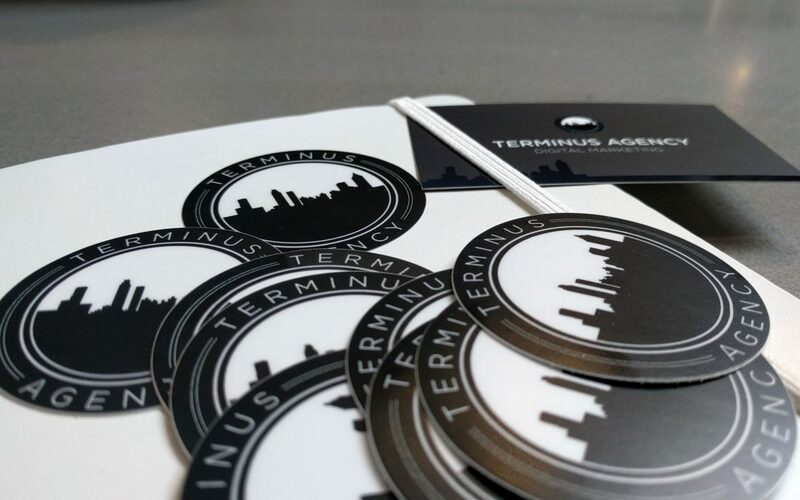 What problem does Terminus Agency solve, and how did you get into it? We help businesses find new customers by helping them build a beautiful, highly-visible online presence. That can be done through website design, company branding, SEO, online advertising, social media, or email marketing. The possibilities are endless as new technologies emerge. What are the core values that make Terminus Agency legit? Our company is veteran owned and operated, and we bring the Navy Core Values to every project – “Honor, Courage, & Commitment.” That means keeping our word, meeting the demands of our profession, and committing to client satisfaction day in and day out. What makes Terminus Agency different from its competition? The competition in our industry ranges a great deal. There’s everything from self-proclaimed “gurus” who have little actual expertise to large highly professional agencies who only want to deal with million dollar budgets. We like to think we’re different in that we are a small, agile business that has the expertise to take on big projects and deliver a highly personal experience. 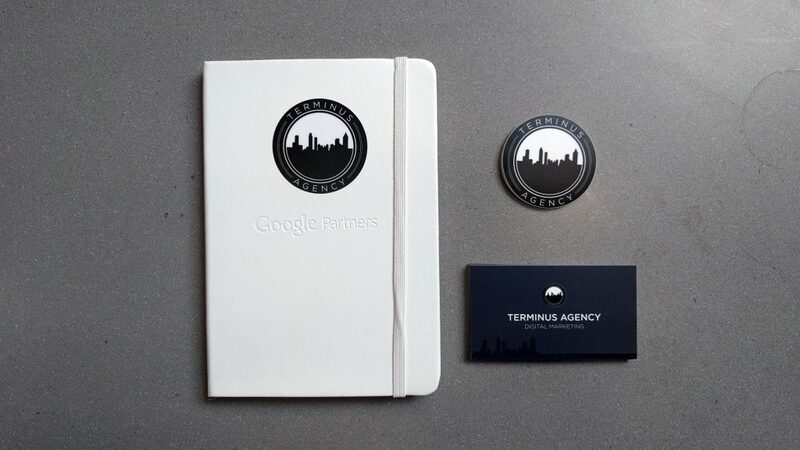 How do design and branding play a role in Terminus Agency? Design and branding are a huge part of what we do for clients–it’s an essential step in everything from the website to ad creative–and really even copywriting needs to manifest the brand in some way even if not visually. So, it’s at the core of how we serve our clients. Legit Print handles all of our printing actually–whether its business cards, stickers, or promo materials. My personal favorite are our 16pt Silk + Spot UV business cards–I’ve had people literally say “I have no doubt that you could design a great website for us because even your card is awesome.” It’s a good feeling to hand over your info and be proud that they are going to take a second to look it over. We started working with Legit mostly because their design team was able to help us take a quick design concept and translate it into a business card with advanced design features. We’re web guys mostly, so when it comes to bleed, spot UV, and other features we’re a little unfamiliar. Well–at least we were until Legit gave us an education in every aspect of the design process.